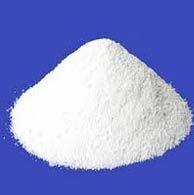 Phosphates and Acetates are used in diverse industries for formulation of detergents and cleaners, metal surface processing, water as well as surface treatment, making fibers, stabilizers & dyestuffs, painting & coating products, as well as ceramic tiles and refractory products. These phosphates and acetates compounds are made from naturally occurring phosphate found in minerals. 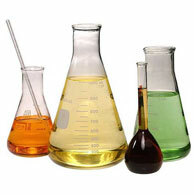 Acetates are used in pharmaceuticals. Our range of phosphates and acetates are available in different compositions and grades based on the requirements of the client. DAP is used as a fertilizer. It is incompatible with alkaline chemicals because its ammonium ion is more likely to convert to ammonia in a high-pH environment. DAP can be used as a fire retardant. It lowers the combustion temperature of the material, decreases maximum weight loss rates, and causes an increase in the production of residue or char. 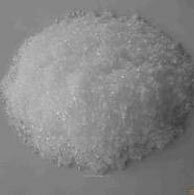 Mainly used in the medicine and the fermentation industry, also can be used as the chemical reagent, bacterium culture edium and PH buffer, it is the raw material for producing potassium pyrophosphate the raw material as well. Used as the regulator for phosphorus, potassium and boiler water treatment, also as a Corrosion Inhibitors for high analysis P&K liquid compound fertilizer and Glycol antifreeze. 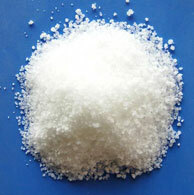 For food grade, it is mainly used as the additive agent. 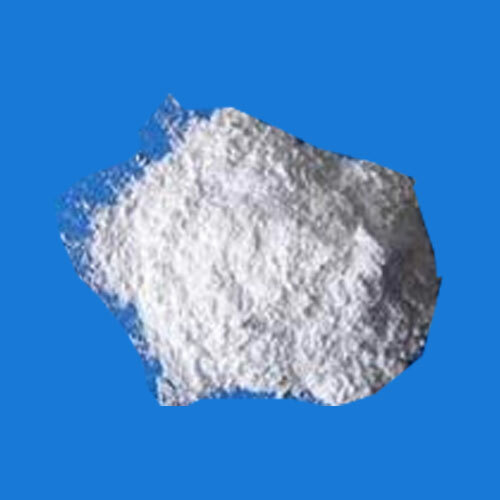 Used as improver, pH regulator, alimentary fortifier, nutritional supplement, fermentation auxiliary, food additive, emulsified dispersant in food industry. Mainly applied to cheese, drinks, jelly and ice-cream. 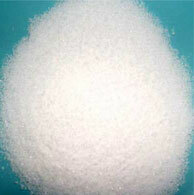 Solubility in water Reacts Moisture (By KF) 40.00% Max. 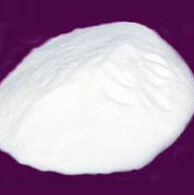 Ammonium dihydrogen phosphate (ADP), or mono ammonium phosphate, NH4H2PO4, is formed when a solution of phosphoric acid is added to ammonia until the solution is distinctly acidic. MAP is a widely used crystal in the field of optics due to its birefringence properties. MKP is the preferred source of�phosphorus and potassium when nitrogen fertilization should be limited. Application of MKP at the productive stages of sugar-rich fruit crops helps to increase sugar�content and to improve the quality of these. MKP can be applied in combination with other fertilizers to meet crop nutritional needs throughout�the growth cycle. 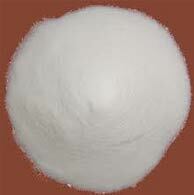 Nickel (II) acetate (Ni (CH3COO)2)is an inorganic compound of nickel and acetic acid. This inorganic compound is usually found as the tetrahydrate. 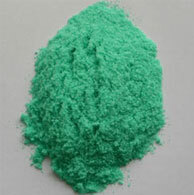 It is used for electroplating. 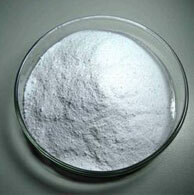 Use of nickel acetate for the production and use of sealing agent for oxidized aluminium.